The San Diego Coalition to Preserve our Common Home held its first press conference on Thursday, September 24, 2015. 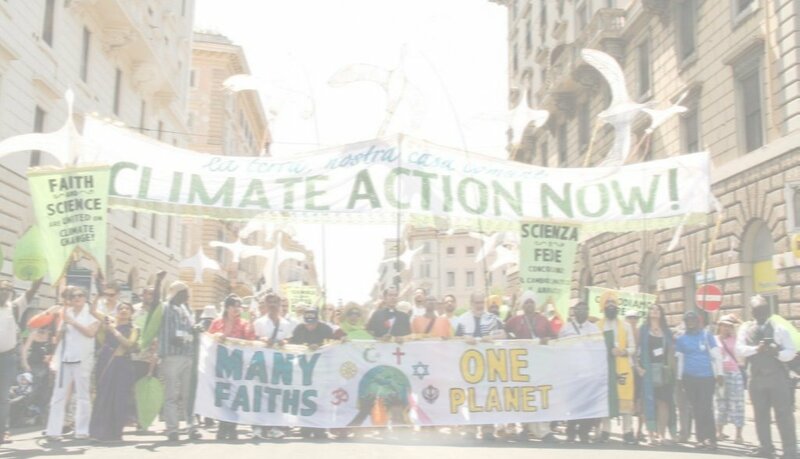 Comments by San Diego clergy from different faiths in reaction to the Pope’s speech at Congress and on the Washington Mall early that morning and relating the Pope’s message to ensuring a just transition to clean energy and efficiency here in San Diego. Please contact us for further information or to arrange an interview with one of our speakers.